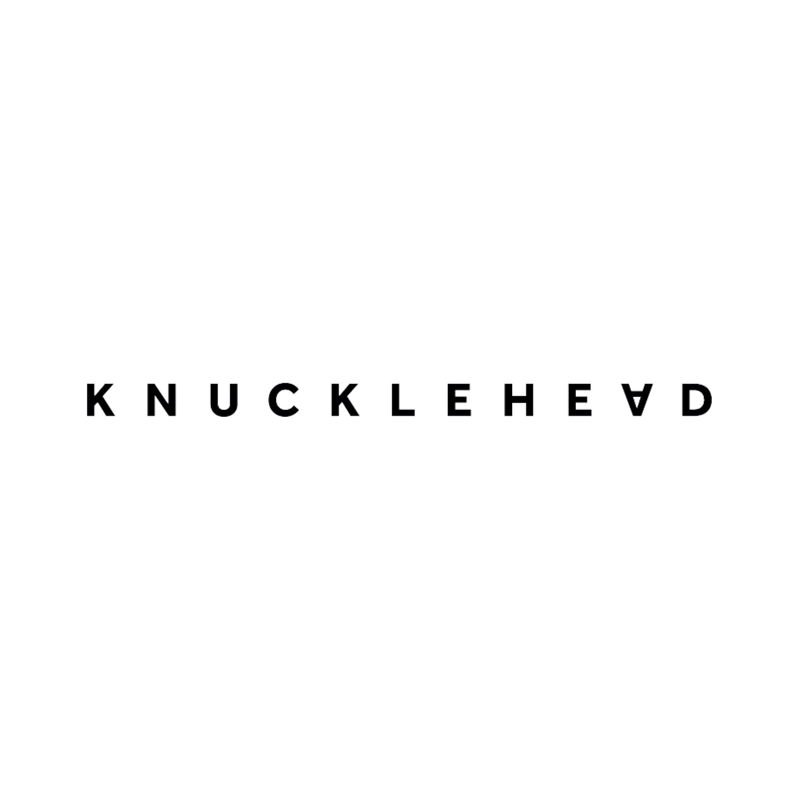 We are looking for an enthusiastic, fun and welcoming receptionist to join our small, tight-knit team at Knucklehead. The ideal candidate should be immensely organised, motivated and have a keen interest in production. Answering, screening and putting calls through to the appropriate staff member. Greeting and welcoming clients, agency and directors into the office. Ensuring the office is tidy and presentable at all times. Assisting the production team as required. Occasionally going out on runs to the local area. Ordering and organising couriers and taxis. Ensuring the smooth running of the office. Managing the office stationary and supplies. Posting onto the Knucklehead social media accounts – Good knowledge of all social media platforms is a must. Please send all applications to [email protected].